£50 One4All Giftcard With All Motability Orders Placed Between 17th - 31st December! 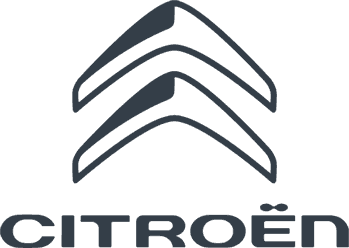 Here at Charles Hurst Citroen, we understand that the Motability Scheme application can be long, difficult and add extra stress into everyday life. That's why we have the Specialist's here to assist you throughout your application process making it a hassle-free experience. Our Specialist's fully understand our Customers & will find the perfect vehicle that matches your needs. This December we our offering customers a £50 One4All Giftcard with all Motability orders placed before 15th January 2016. A fantastic giftcard that can be used in hundreds of retail outlets throughout Northern Ireland. To find out more about our Motability offers Click Here or alternatively contact our showroom on 0844 659 6689 for further details.